Libra, the Scales, is a lopsided box that lies up and to the left of center. Zubenelgenubi (Alpha) lies just up and to the right of center, Zubeneschamali (Beta) is a bit farther up and to the left of center, and Zubenhakrabi (Sigma) is down and to the right of center. Delta is up and to the right of Beta, while Gamma is below and a bit right of Beta. 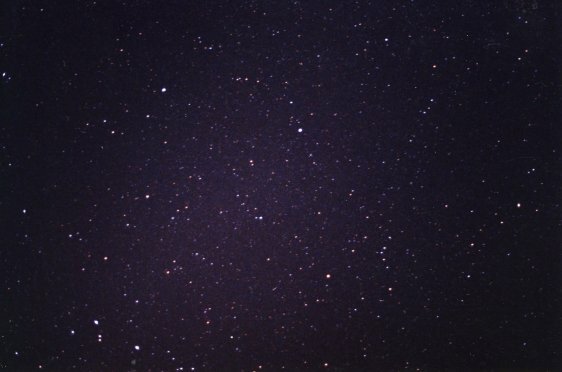 The pair of stars at dead center are Iota 1 (on the left) and Iota-2 The pair of stars at dead center are Iota-1 (on the left) and Iota-2. Tau Lib is off the bottom edge of the picture and can be seen on that of Lupus. The ancient low-metal star HD 140283 is up and to the left of Gamma. Graffias and Dschubba (Beta and Delta Scorpii) are at the lower left corner, while the eastern end of Hydra is to the far right if Libra; the bright star near the right edge is Pi Hydrae. 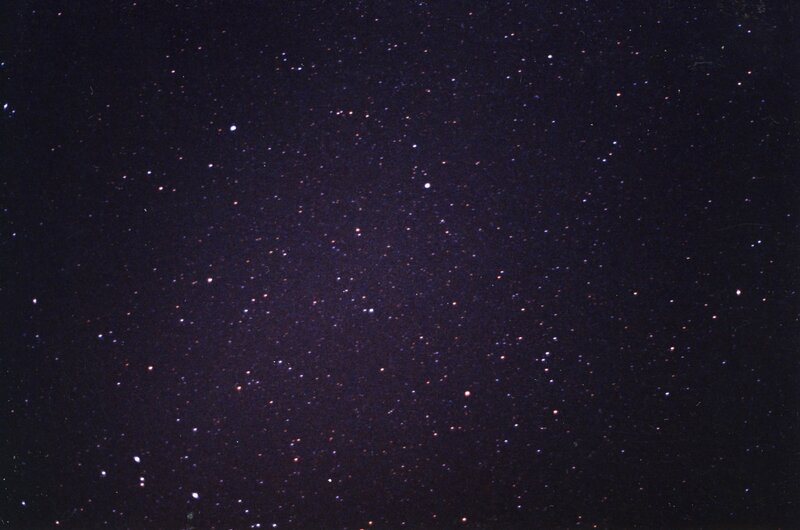 A view shifted to the southeast shows more of Scorpius. See Libra from Bode's Uranographia of 1801. See Libra in context with Scorpius and Virgo. Libra has a star with an orbiting PLANET.